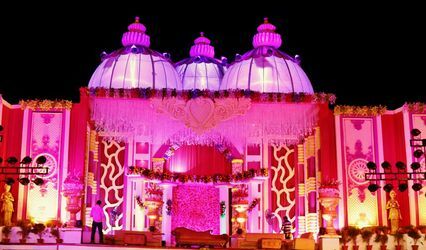 Fancy Tent House ARE YOU A VENDOR? 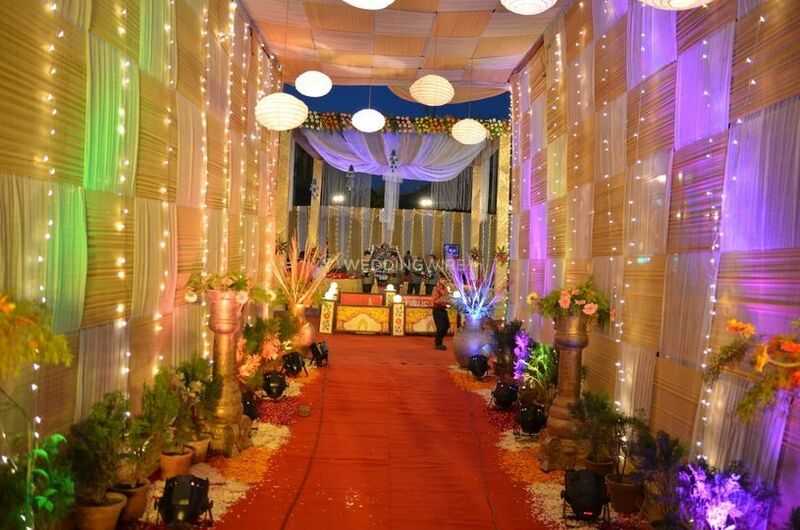 Fancy Tent House is a tent house provider based out of Trilok Puri in East Delhi. 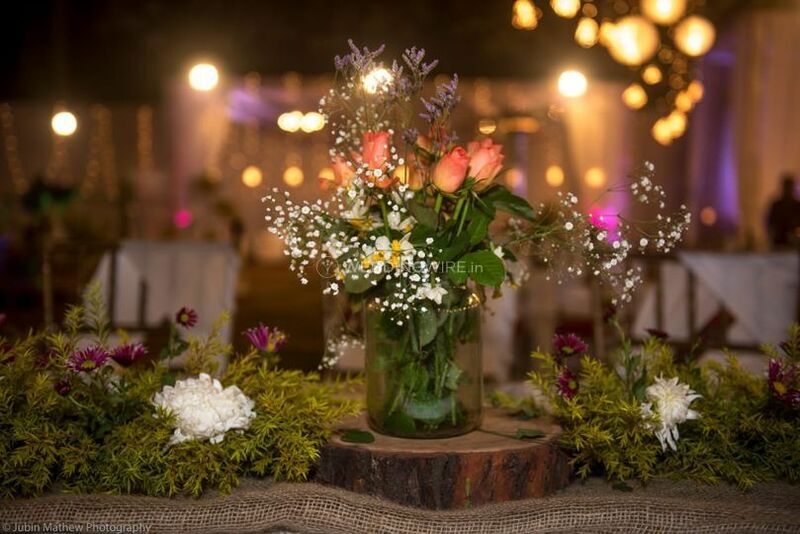 Wedding decorations are the most important part of wedding preparations, as it speaks volume about your taste and the type of your wedding ceremonies. 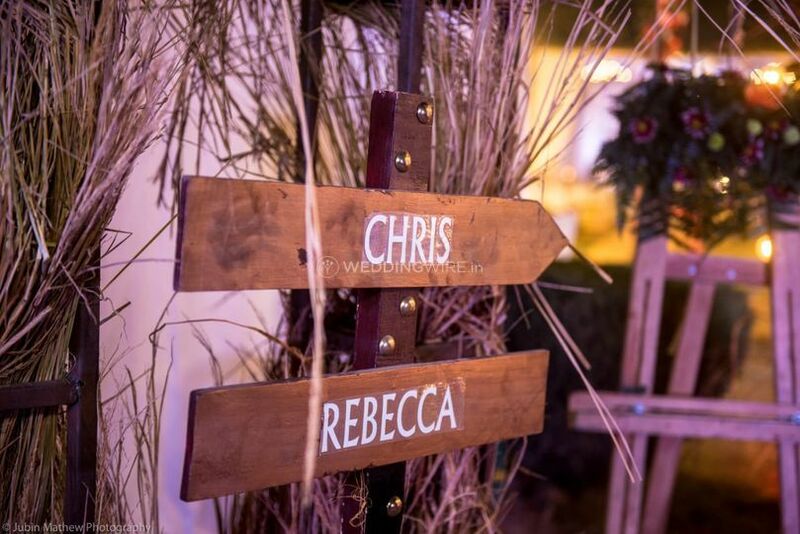 A good and colourful decoration is a must for creating a good vision for your guests. 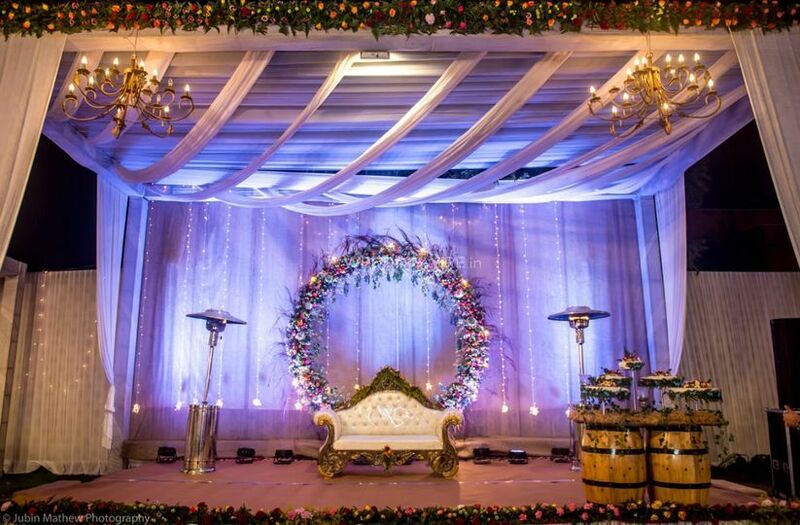 Be it an indoor or an outdoor function, tenting facilities are required as it makes all the guests welcomed with its warmth and colours. 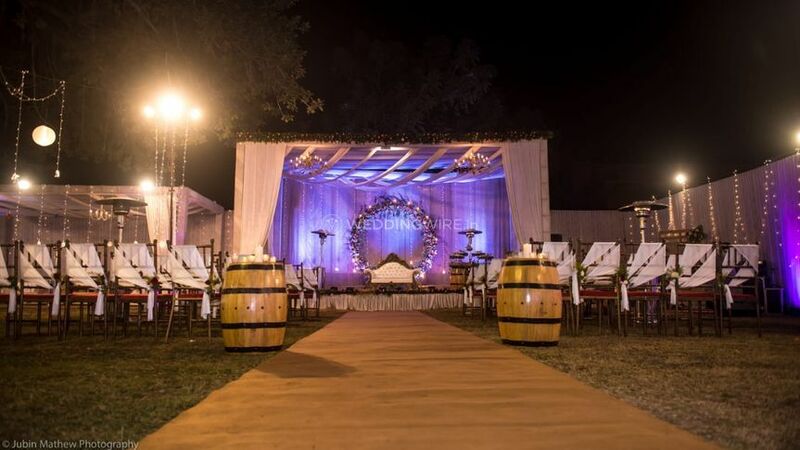 If you are looking for a good tenting service provider who has a vast experience in the filed, then Fancy Tent House is one of the most perfect choices for you. 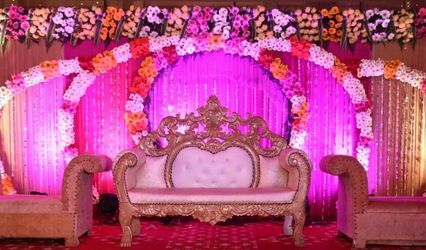 Fancy Tent House can create some of the most beautiful designs for your tents with colourful and vibrant drapings which will make your wedding functions nothing less than a dream and a royal wedding. 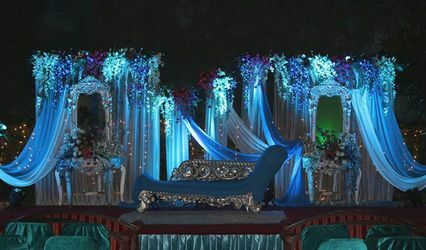 From pre-wedding functions like sangeet, mehndi, cocktails to post weddings functions like reception, they offer their services for all kinds of your wedding related functions. 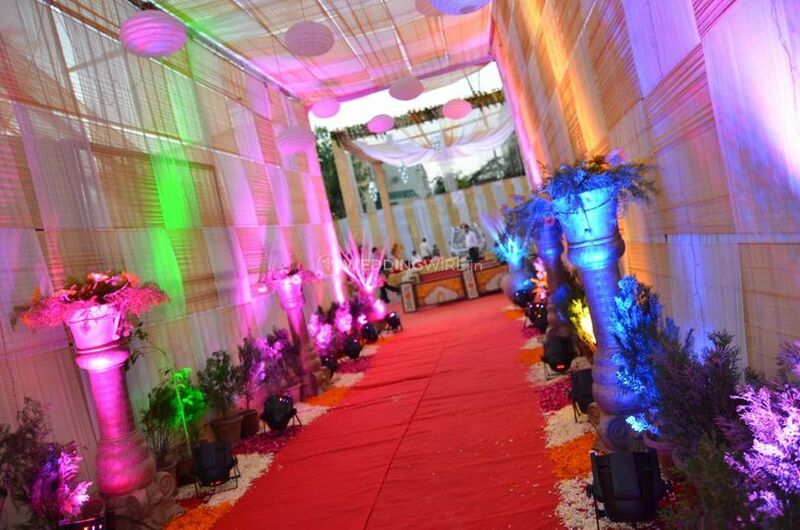 They will make sure to design your tent in the most presentable and surreal manner. 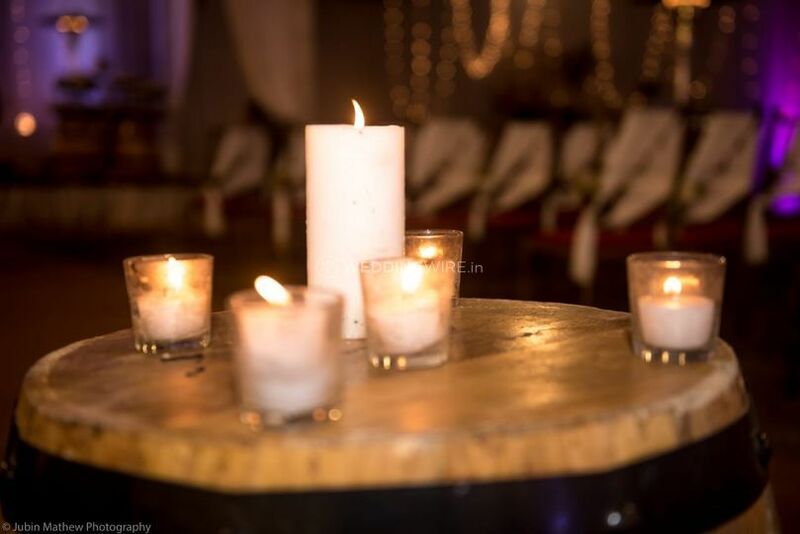 How early do you set-up for the event?